Sunrisers Hyderabad has been in outstanding form in this IPL season. Sunrisers Hyderabad has been the Indian Premier League's best bowling line-up and their head coach is proud of the fact. Tom Moody has come out and stated that he is proud of the adaptability and flexibility his team has exhibited over the course of the whole season, especially the bowling line-up and its immense depth. 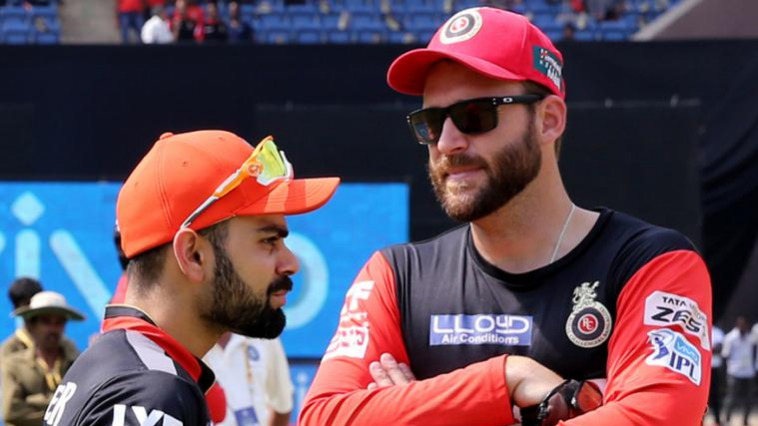 SRH may come across as a team overly dependant on the exploits of its bowling but their head coach says the team with Kane Williamson, Alex Hales, Shikhar Dhawan and Manish Pandey has a “very powerful batting line-up too”.